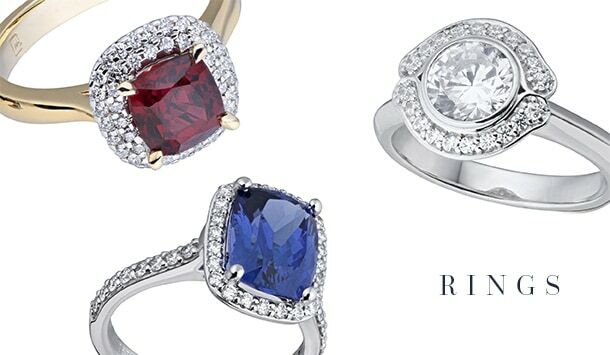 The Whitakers collection of fine jewellery pieces is a celebration of craftsmanship and quality. 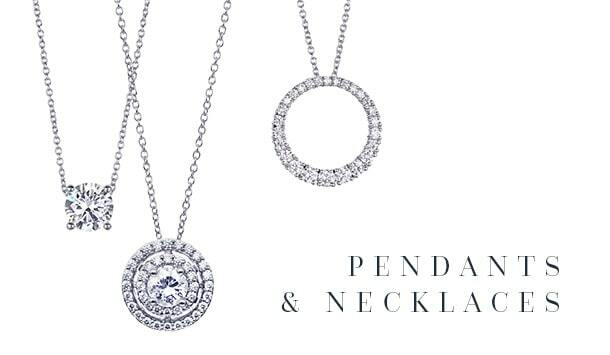 Embodied by timeless design and bold statement pieces, Whitakers fine jewellery collection includes a range of captivating bracelets & bangles, earrings, necklaces & pendants and diamond and gold rings featuring precious stones and diamonds. As with all Whitakers creations, quality and passion are at the forefront of their fine jewellery designs. Guided by John’s history in the industry and backed by a family legacy spanning more than 100 years, the Whitakers difference is one that needs to be experienced first hand. Every piece of jewellery tells a story and its one that John and the team at Whitakers are very much devoted to from beginning to end. 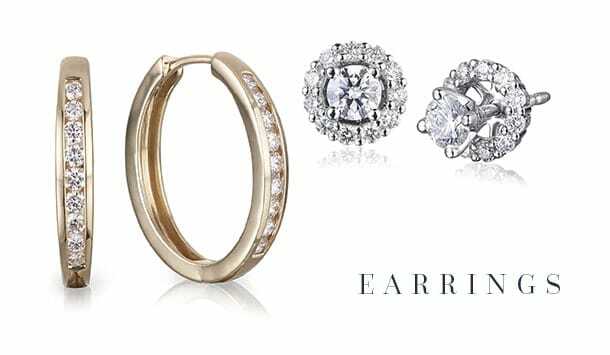 Express your style and your story with Whitakers fine jewellery collection. 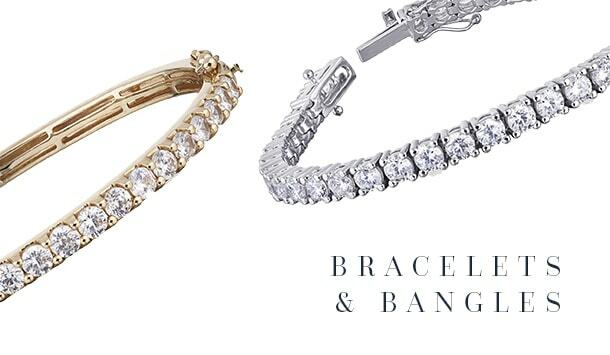 Browse our collection of bracelets & bangles, earrings, necklaces & pendants and rings below or stop by our boutique store in Darby St, Newcastle.